Yes, the IELTS expires after 2 years. Typically, universities and employers will want the certificate or ‘Test Record’ issued within the previous 2 years. The reason being that language skills can get ‘rusty’ over time. 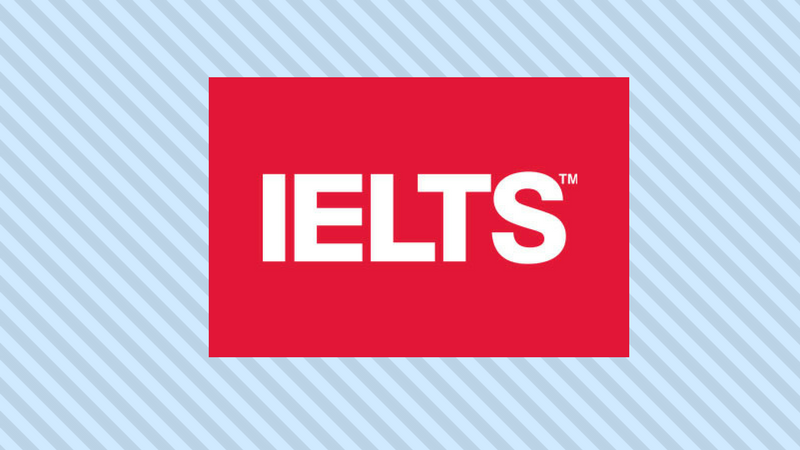 If your IELTS certificate is more than 2 years old, there may be an option (through some universities) of providing it, along with proof that since the date of the exam you have made an effort to maintain and improve your English skills. The best way to find out is to ask your future university or study centre.